Smarten an electric baseboard heater to intelligently provide heat in response to room occupancy, electricity cost, overall energy consumption, weather, etc. 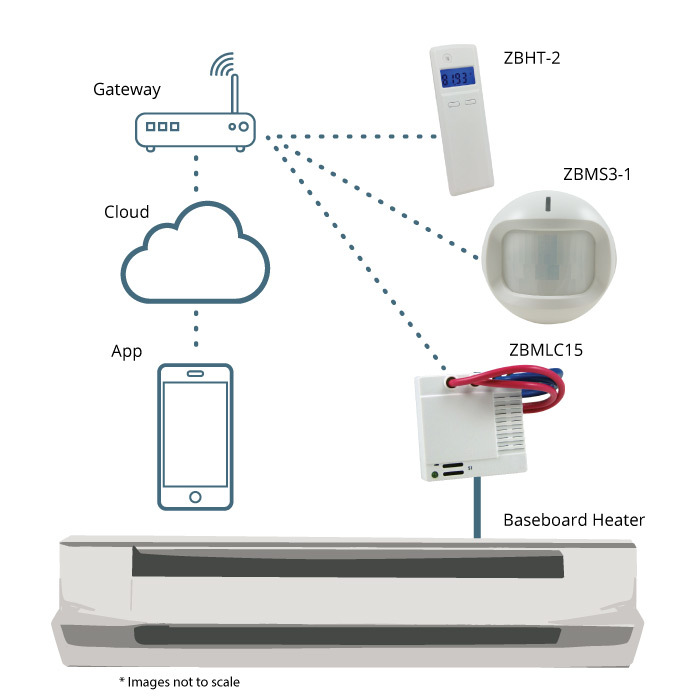 The heater can be controlled by the homeowner locally, or by a service operator or utility from anywhere with an app or a web dashboard..
Energy is supplied to the heater with a ZBMLC15 for hardwired connected baseboard heaters. For portable baseboard heaters, power to heater can be supplied by either a ZBMSKT1 smart outlet or a ZBMPlug15 smart plug. Room temperature and humidity are sensed with a ZBHT2, and presence detected with the ZBMS3-1 motion sensor. These devices are joined in a wireless network with a Harmony G2 gateway/hub that also connects to the Internet through the premises router. The controller directly turns the heating element on or off in response to commands from the gateway. The use of local temperature sensing via the ZBHT2 sensor enables whole house or individual area automation while achieving high levels of cost savings. In addition, areas can be programmed to have lower temperatures when not occupied to further increase savings. 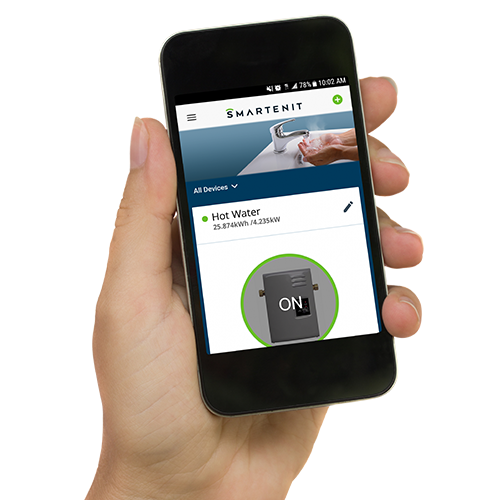 Smartenit has a Baseboard Smart reference kit to get you started on determining your service offering needs that includes one ZBMLC15 load controller, one ZBHT2 sensor, one ZBMS3-1 motion sensor, the Harmony G2 gateway and the Smartenit App ready to go. Please contact us for more details. Immediate local control of room temperature and ability to set automated operation for whole house. Different temperature settings for low occupancy areas to increase electricity savings. 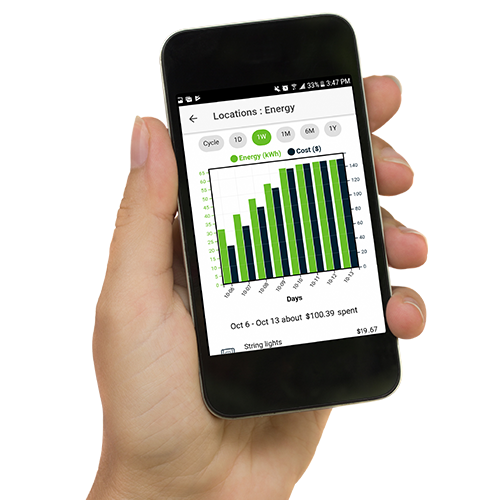 Enjoy unprecedented level of comfort, and savings with full visibility of energy usage possible with different algorithms. Ability to set multiple temperature levels at different times to increase savings. 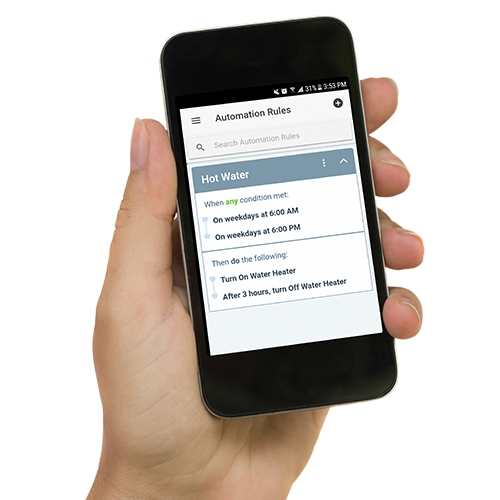 Allow participation in Demand Response programs for increased savings from utilities. 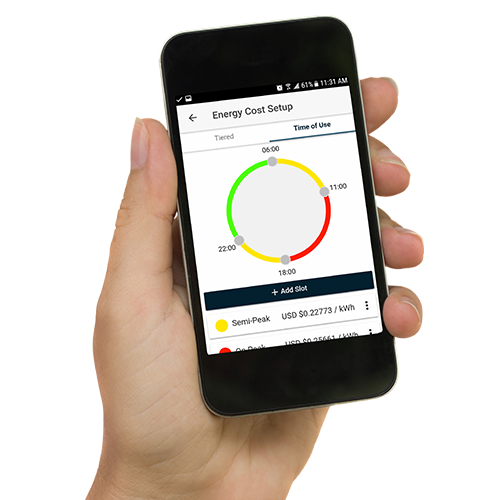 Offer Demand Response programs based on frequency, consumption and TOU rates with full opt-in/out by the end user. Remote control and measurable results via the Smartenit cloud. Chose your connectivity, either through the premise’s broadband, or with a dedicated cellular connection. We offer enough flexibility whether managing a home, set of apartments, rural setting, or a large campus.